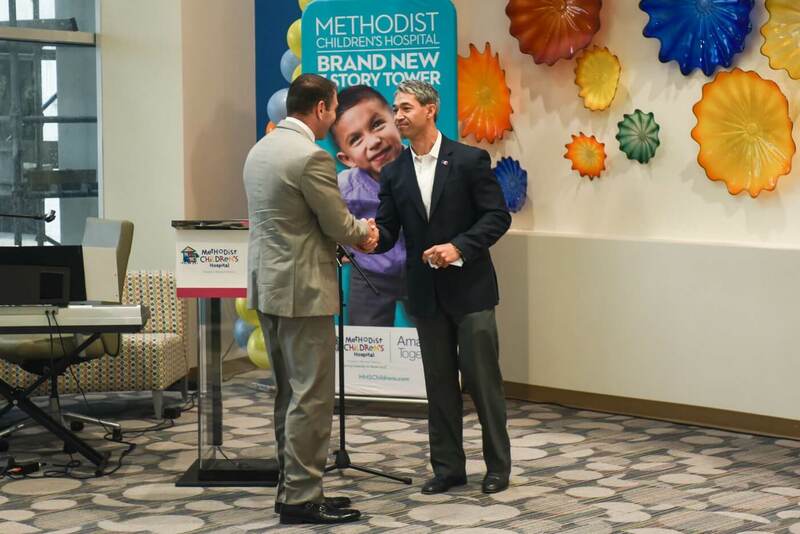 Professional event photographs are crucial for a variety of purposes, from promotion announcements, annual reports, financial statements, social media profiles (think LinkedIn) and your press releases. 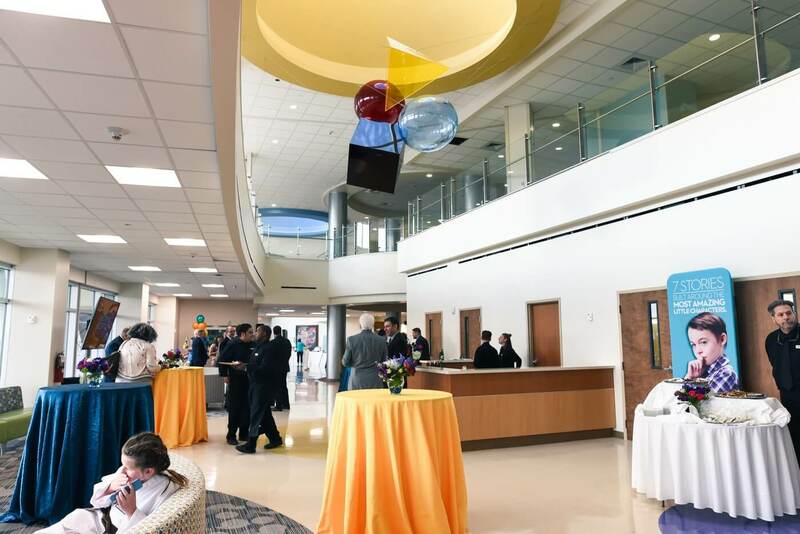 Think of these pictures as investments in your future and a reflection of your own business practices. 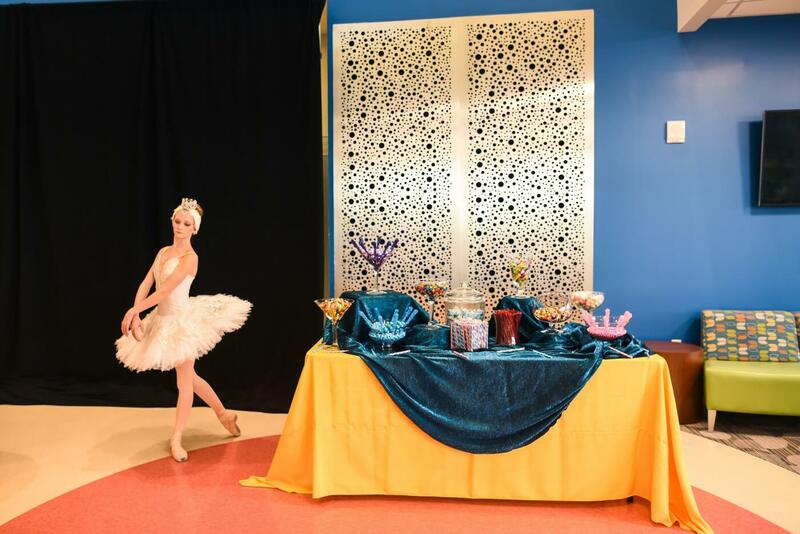 It’s more than a photo – event photography tells your story to represent your image and your brand. 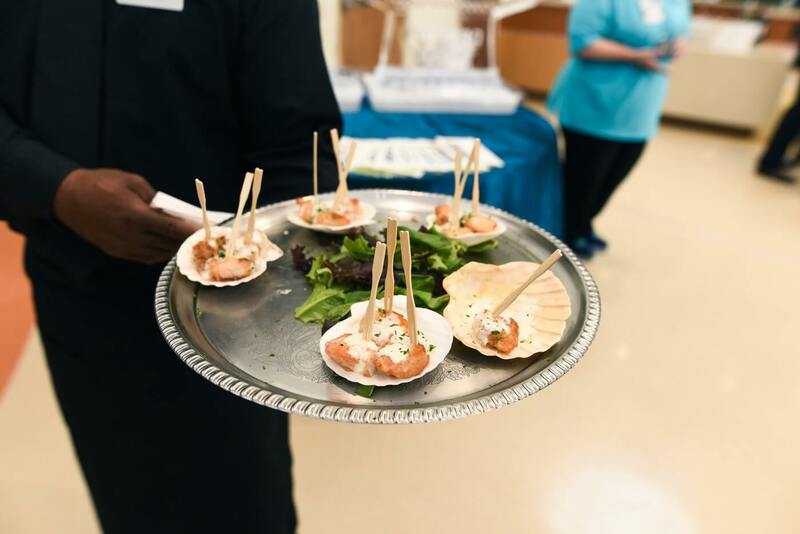 Parish Photography understands just how complex event planning can be. 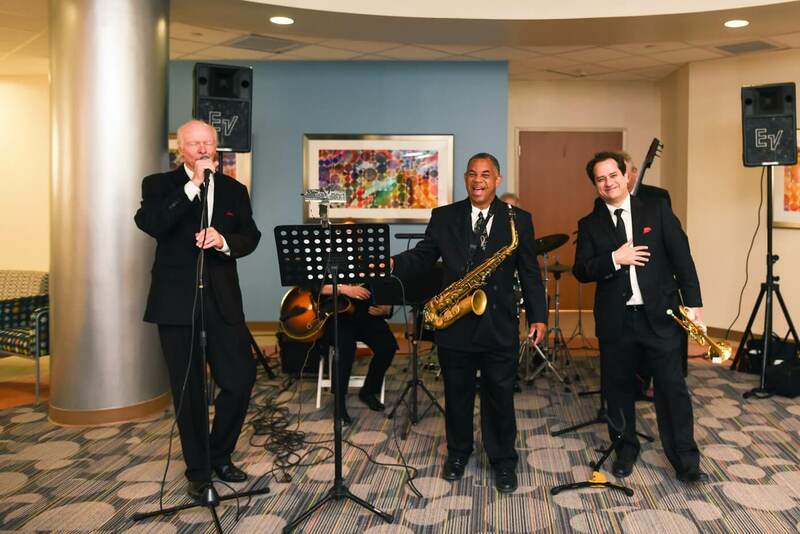 We have years of experience snapping the most memorable moments. 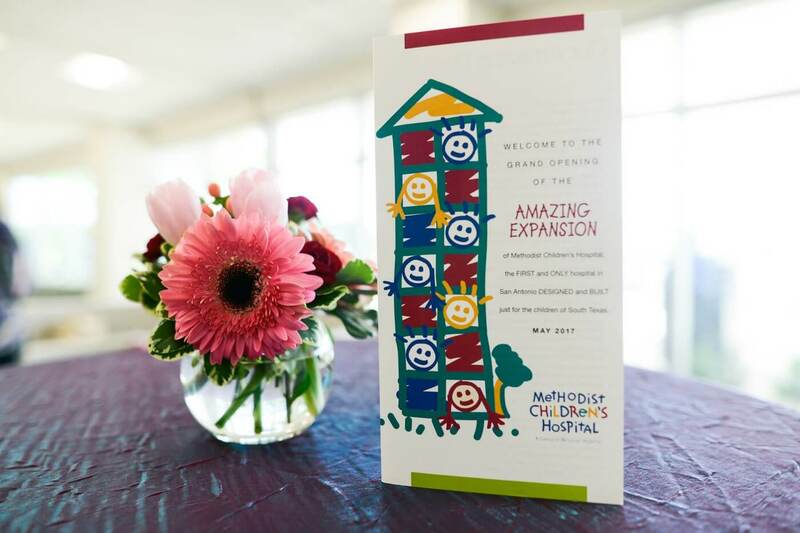 This allows you to attend to any other details at the event. 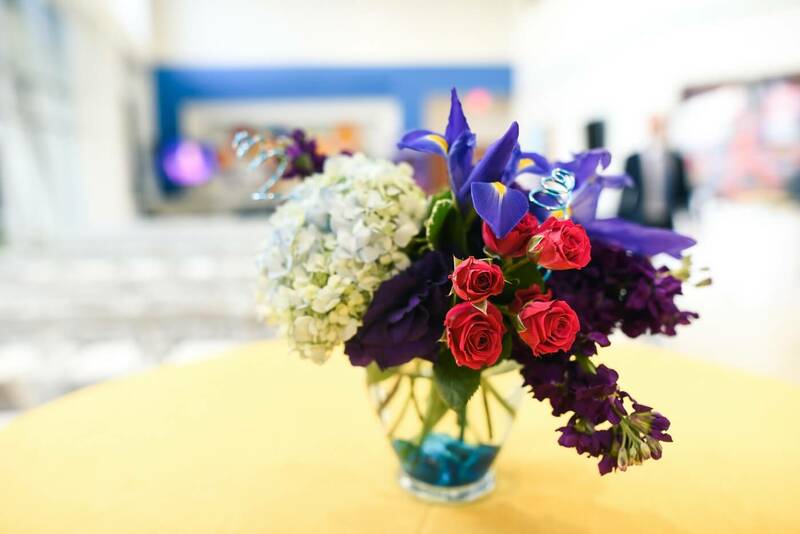 Our professional photography in San Antonio is aware of the decor, the people, and the schedule. 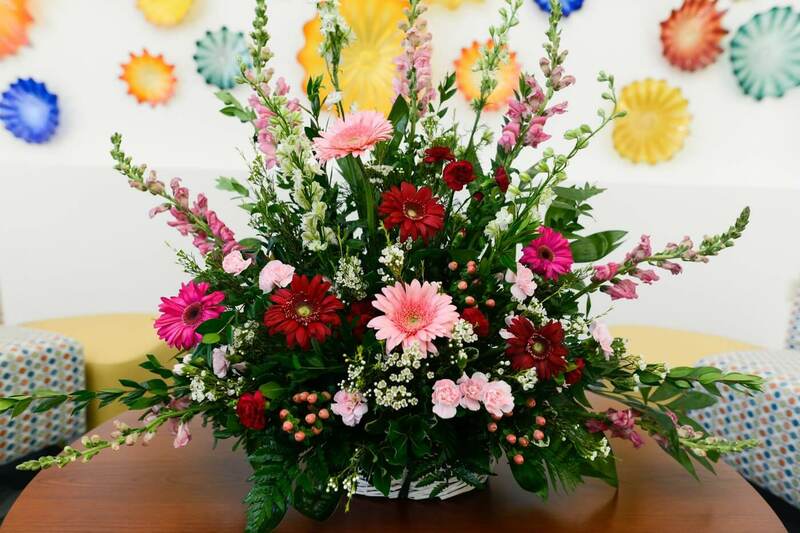 We make a point to be at the right place at the right time. 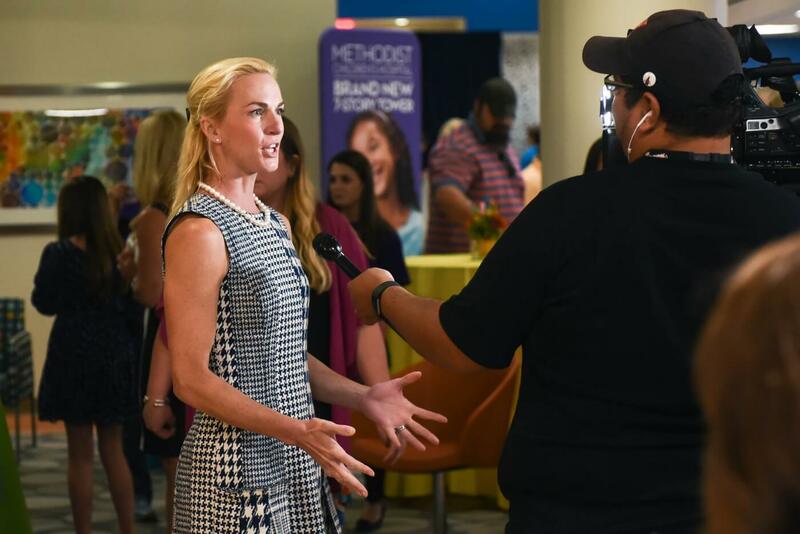 And with your help can capture the right people in the right groupings. 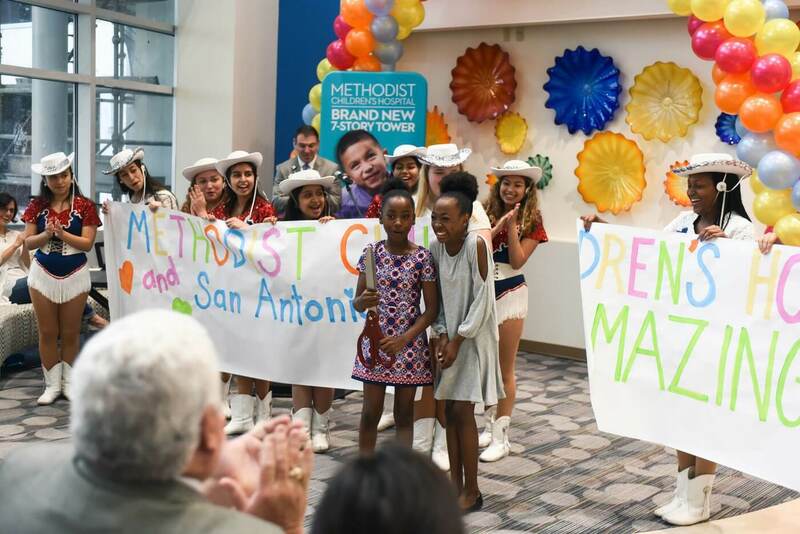 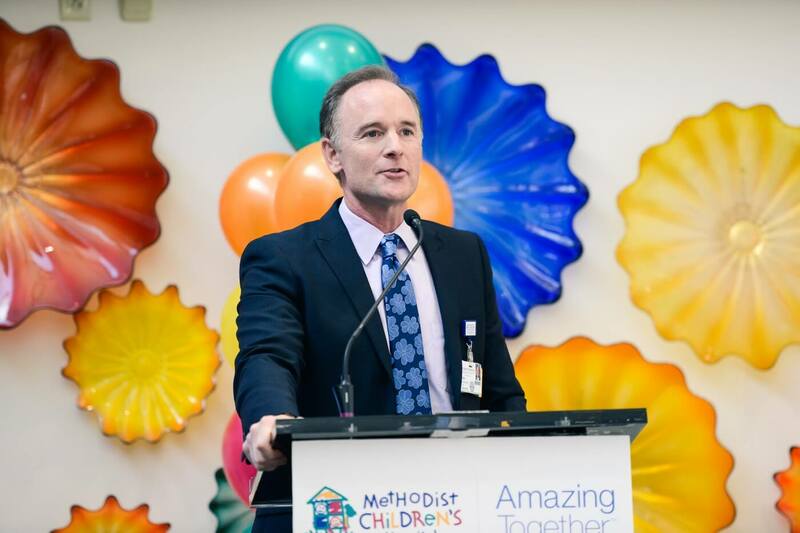 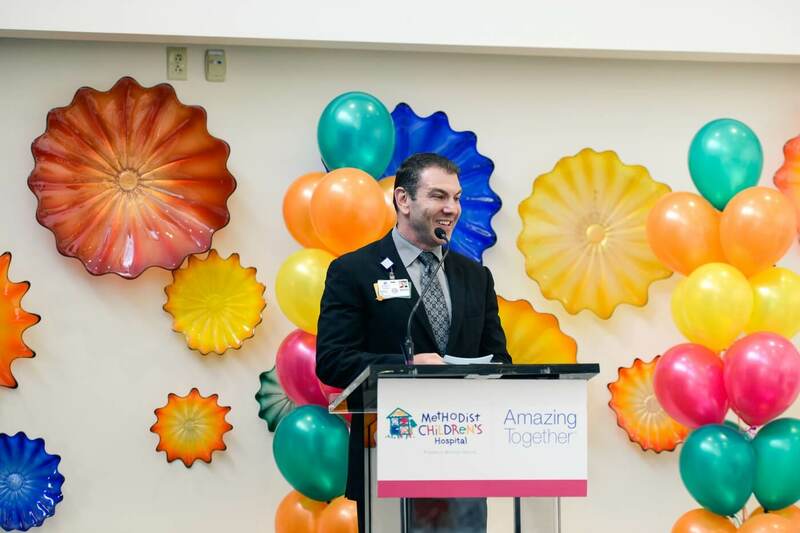 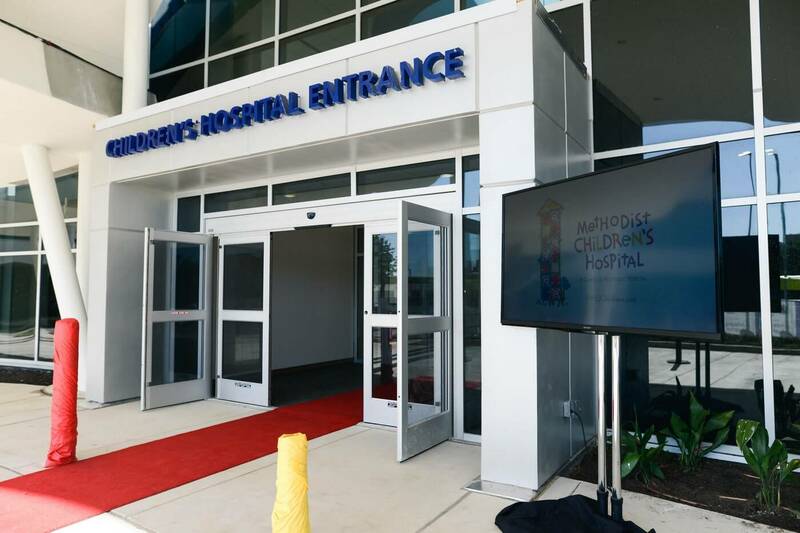 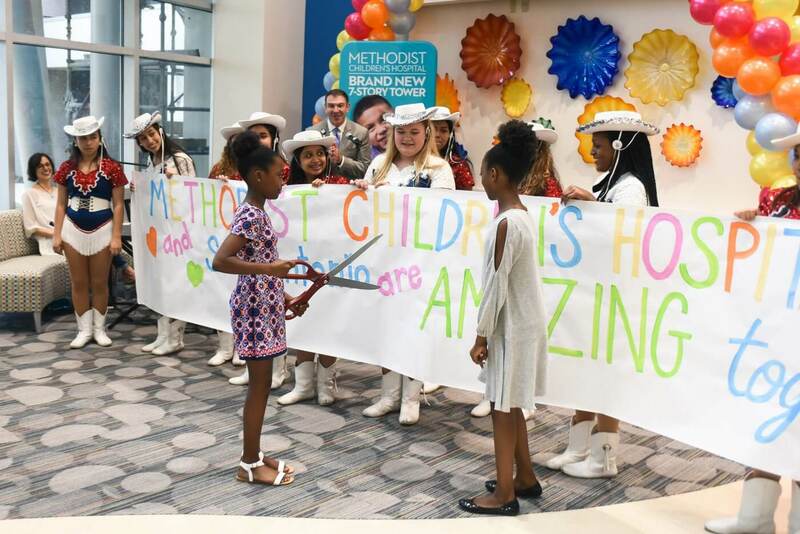 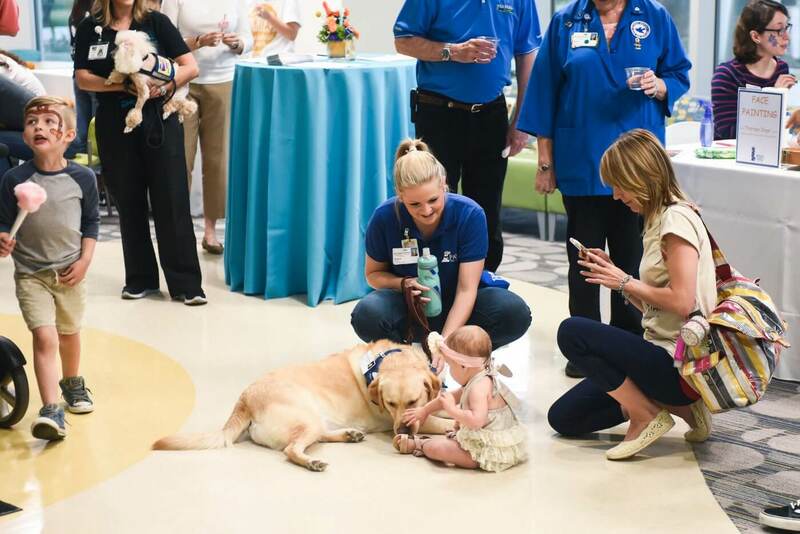 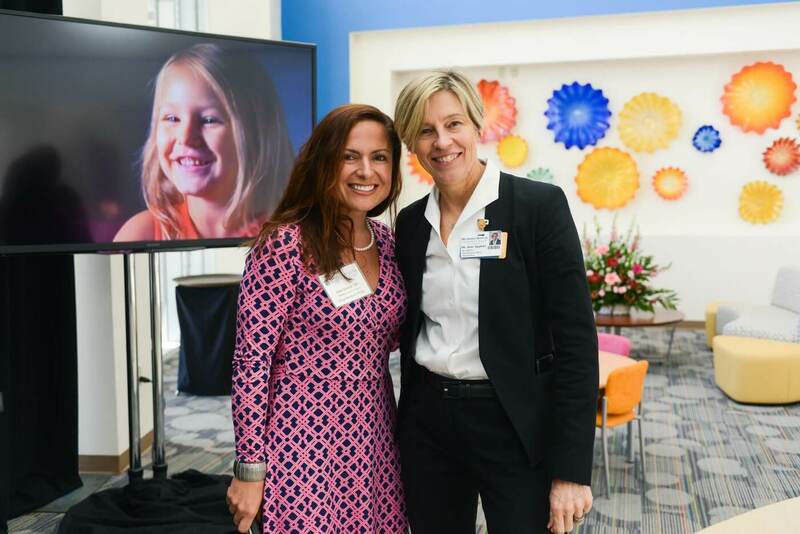 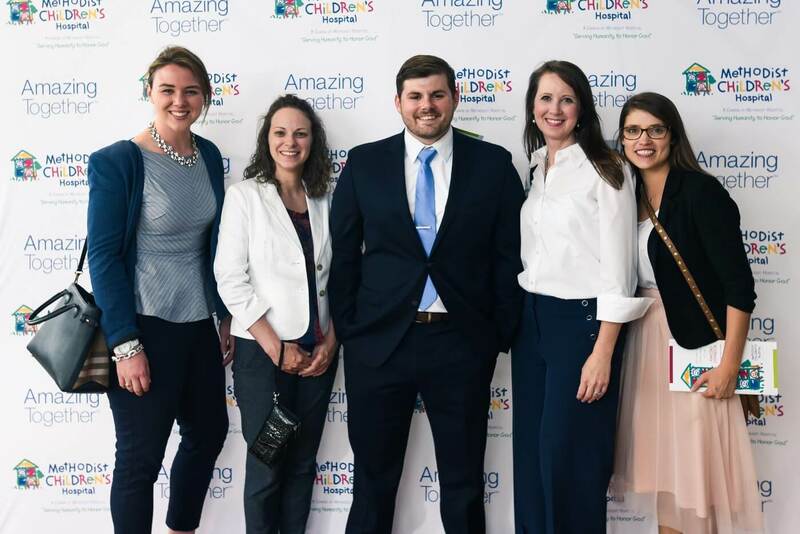 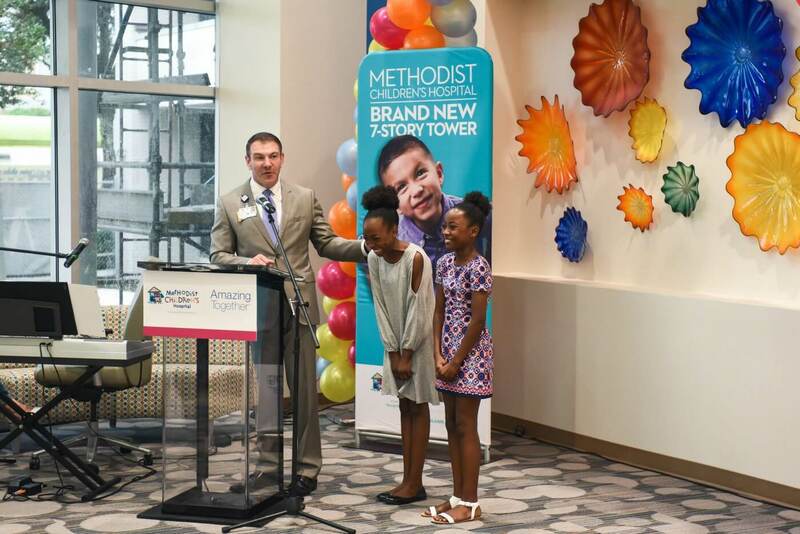 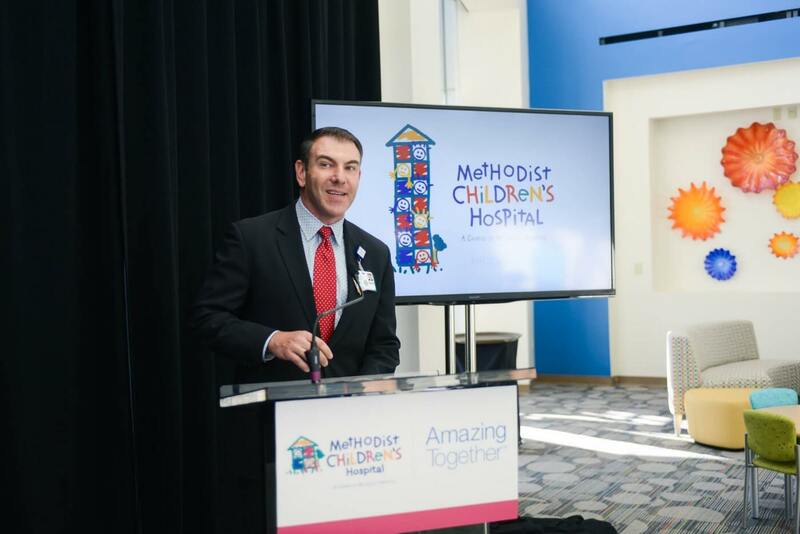 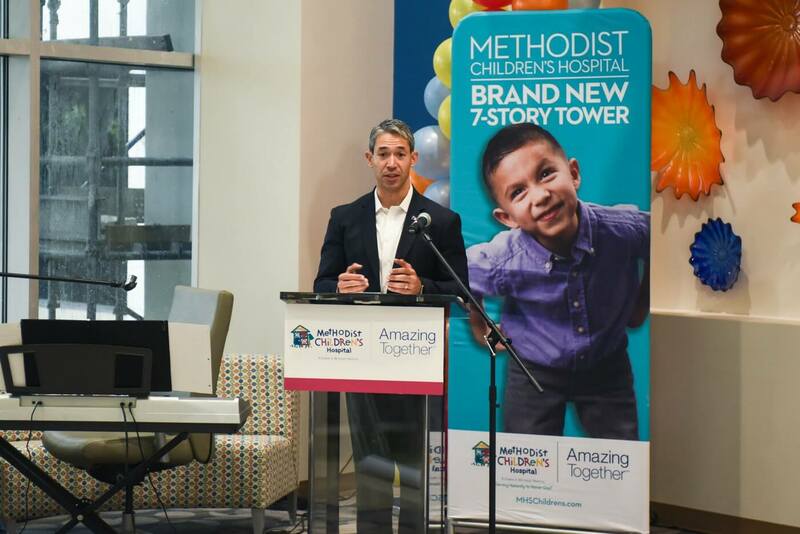 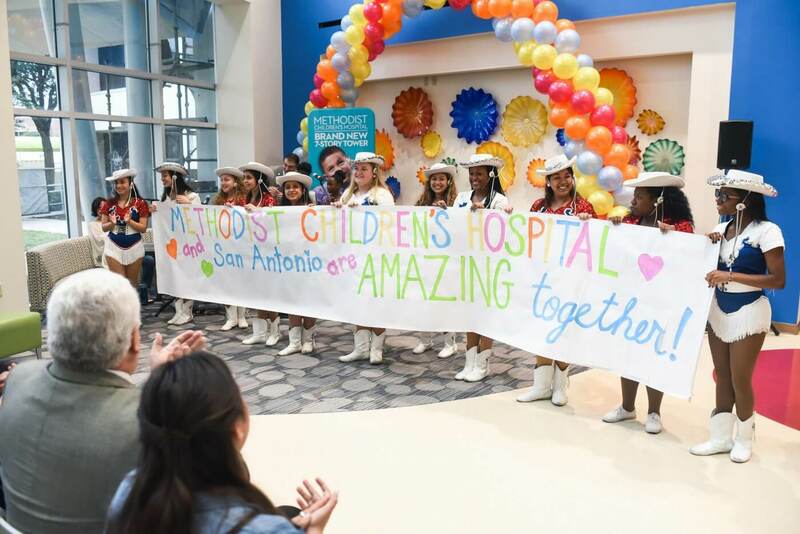 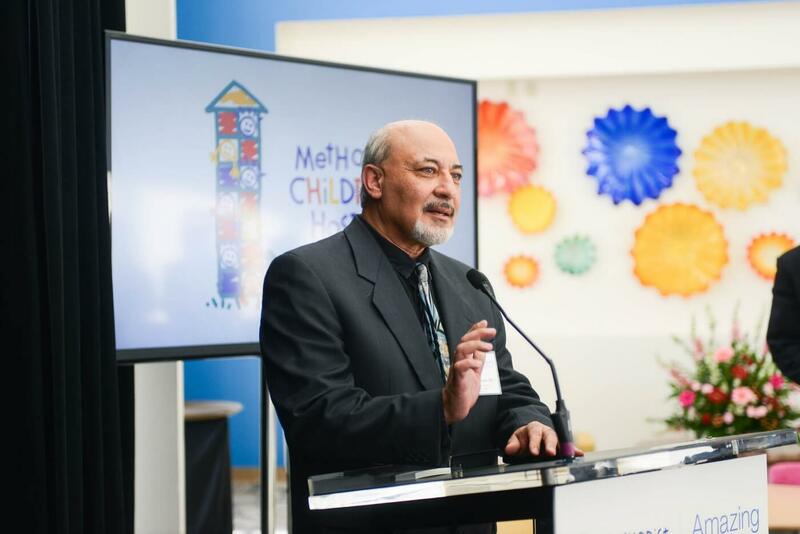 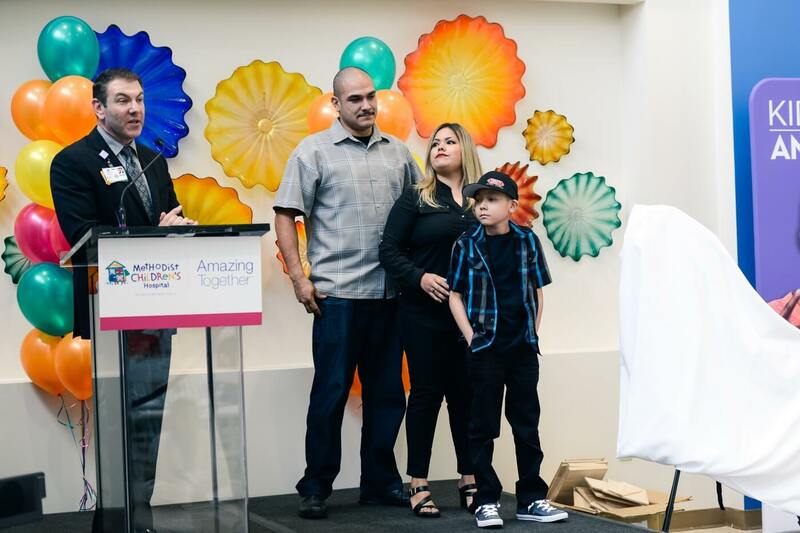 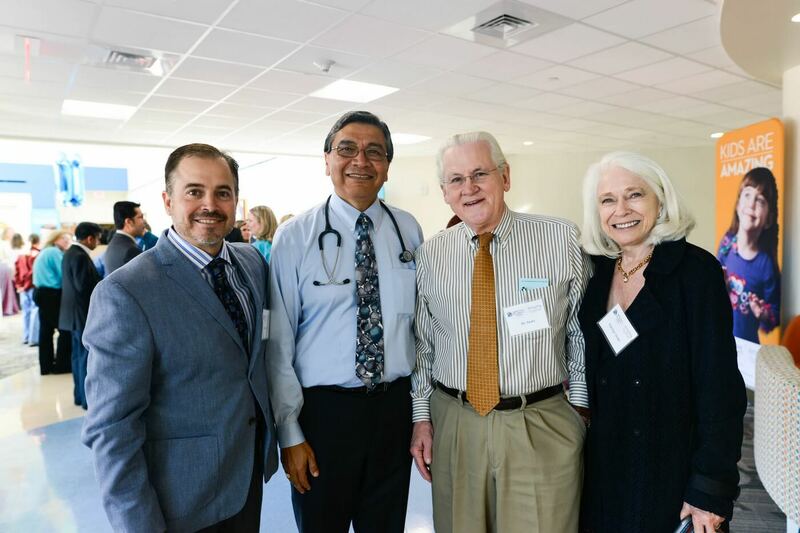 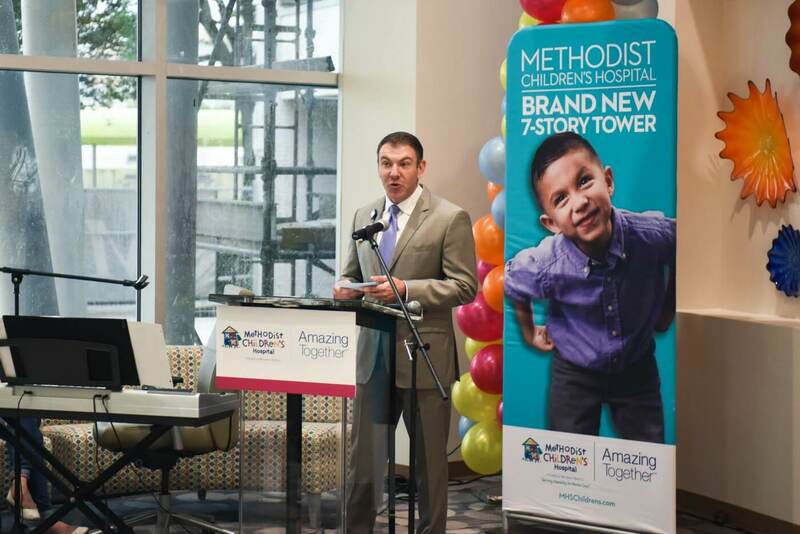 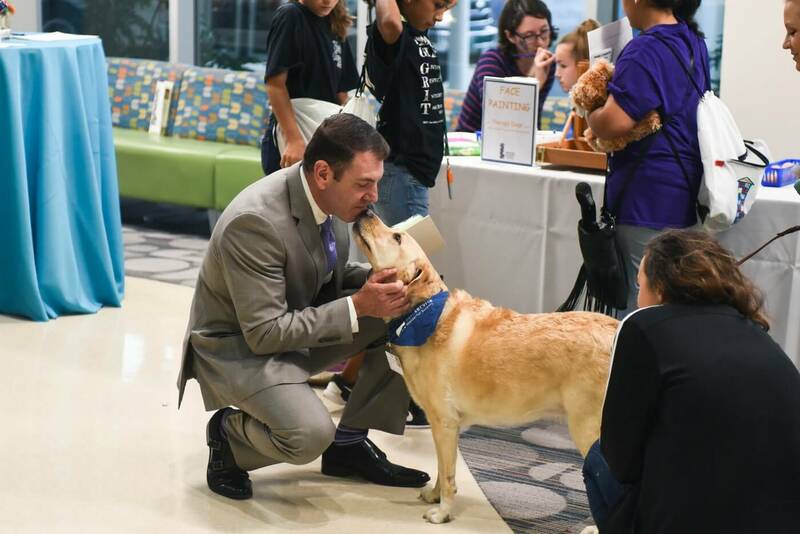 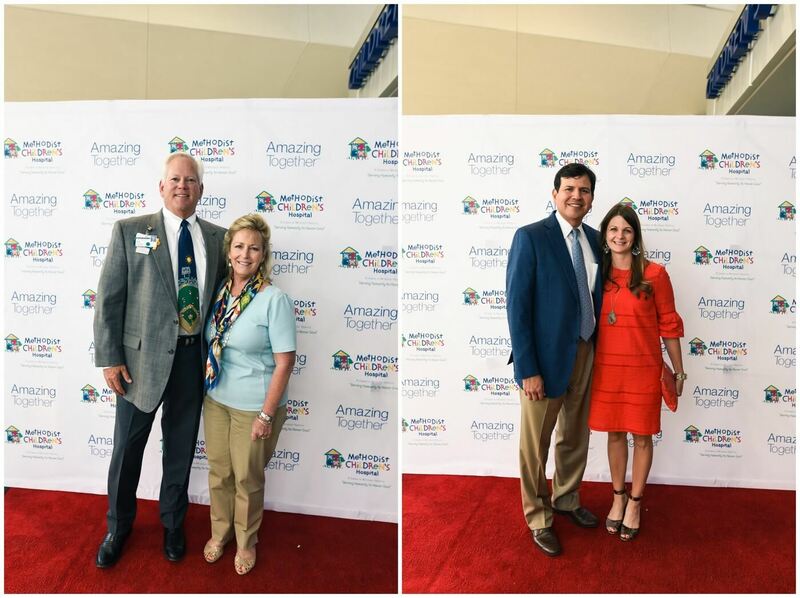 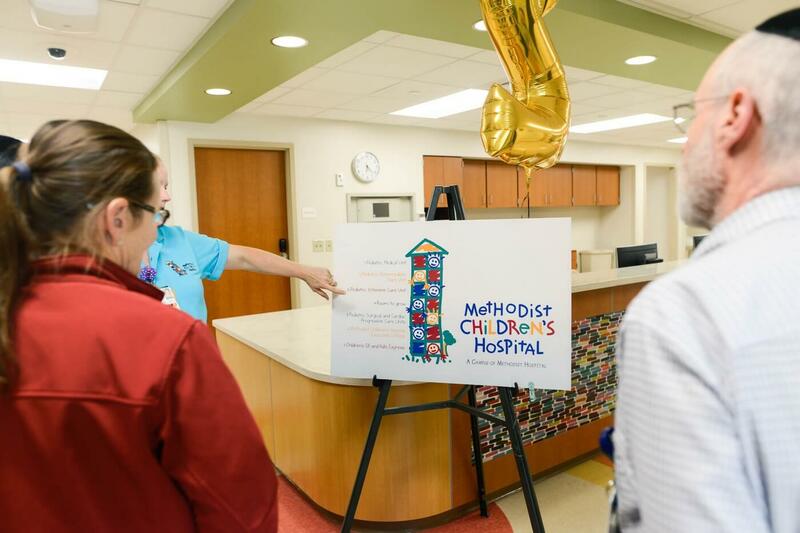 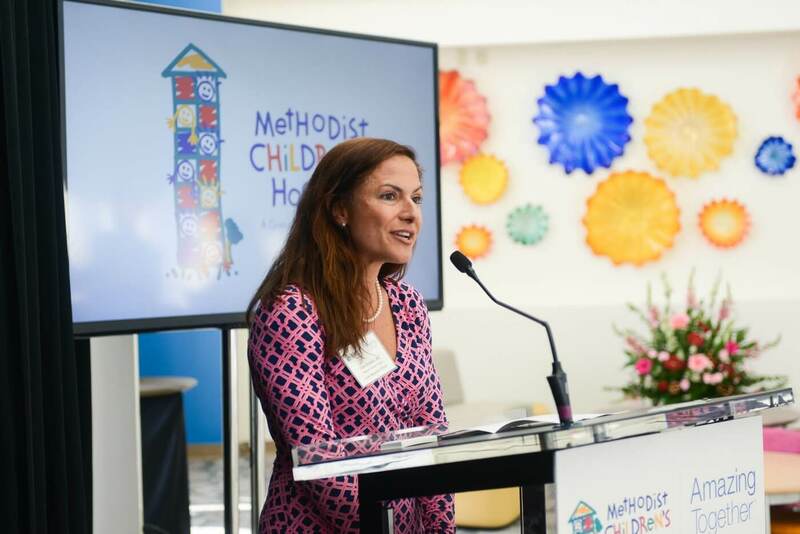 The ribbon cutting celebration at Methodist Children’s Hospital was full of joy. 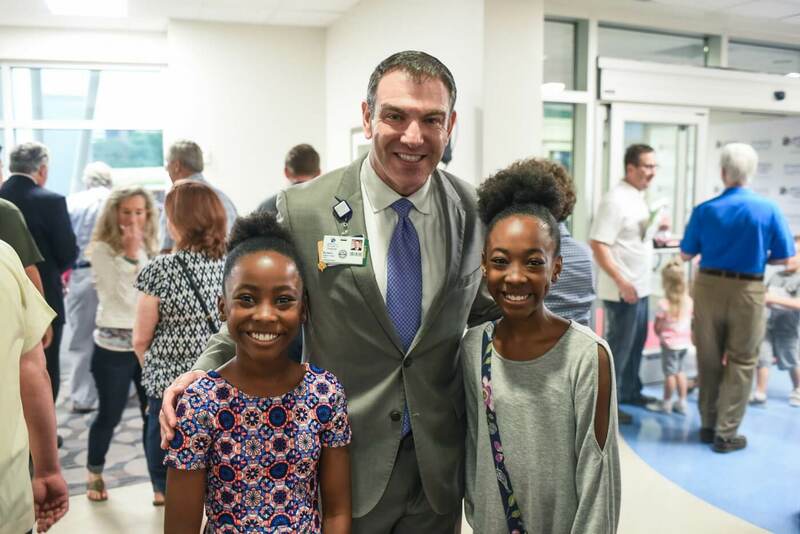 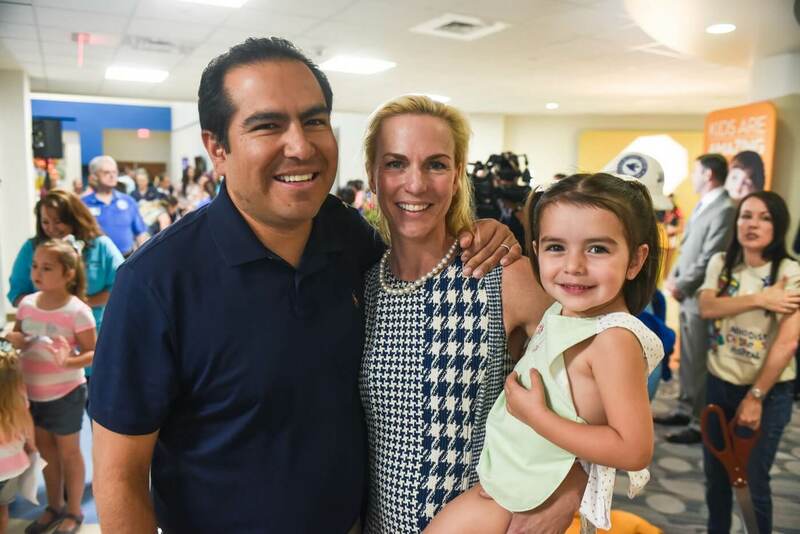 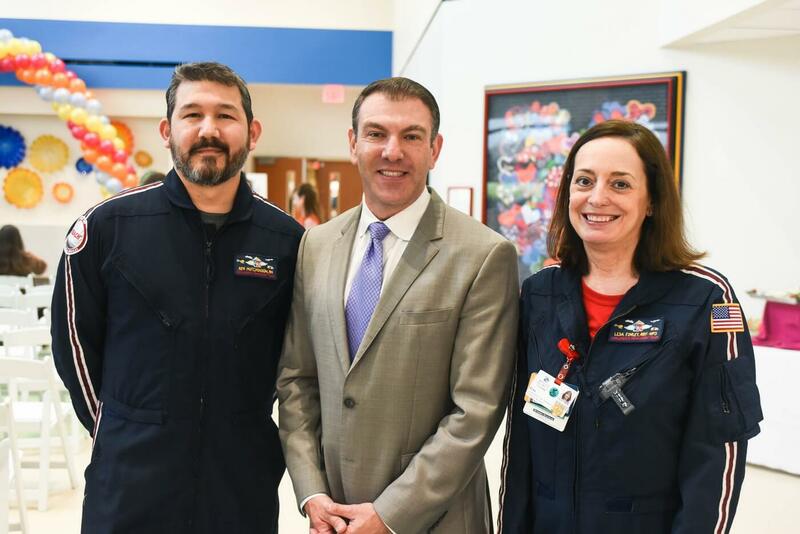 Check out the photos to see all the smiling faces and activities. 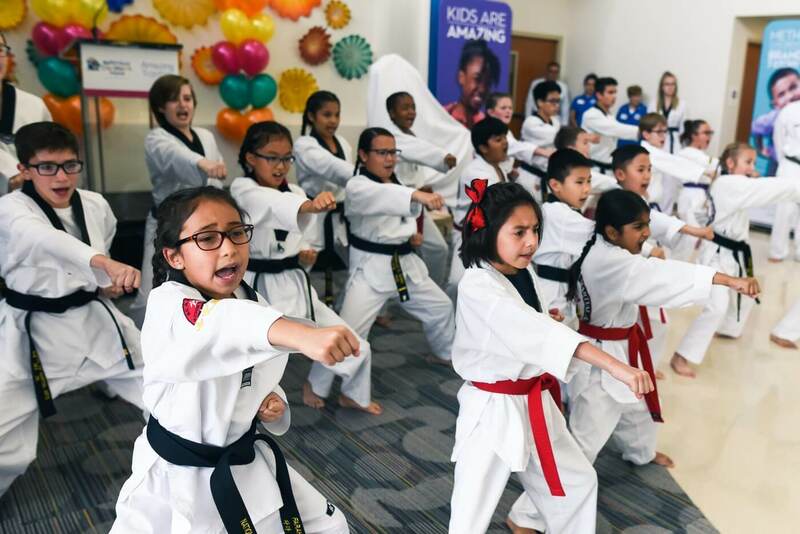 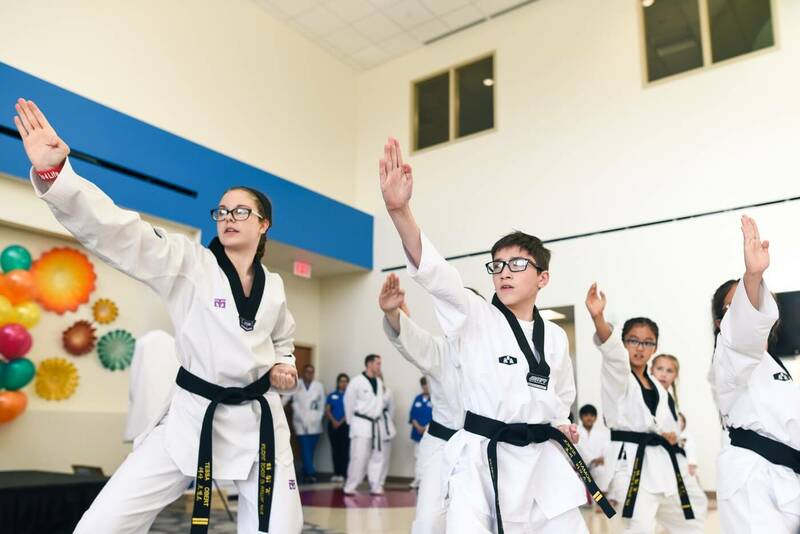 Karate kids, special performances and even dogs were present at the event. 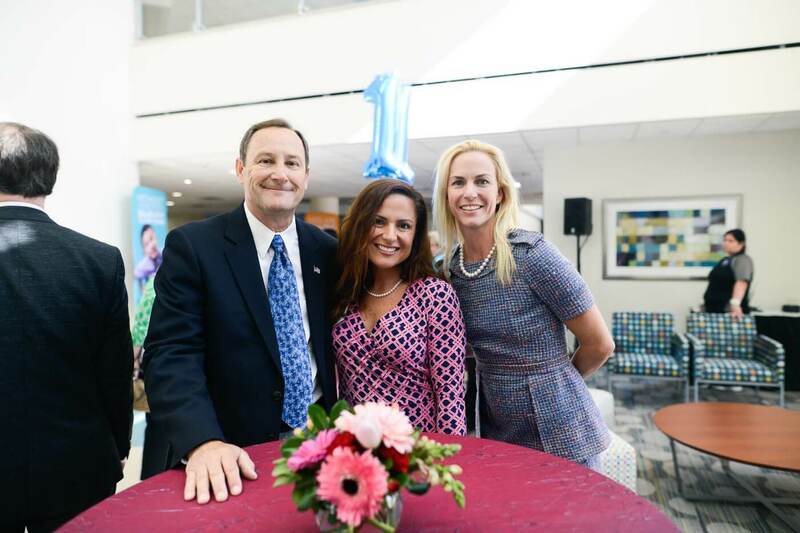 Check out some other events we have photographed for businesses around town.